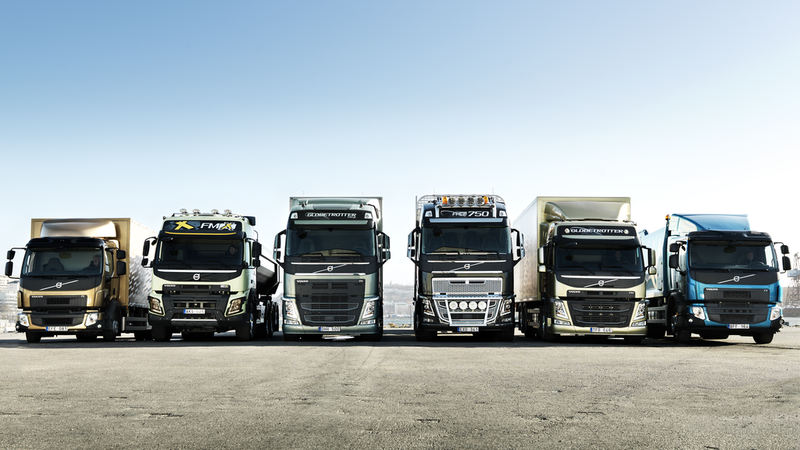 Volvo claims their newest trucks are tougher than ever. To prove it, they hoisted a 15-ton truck up into the air via its own towing hook with their president Claes Nilsson on top of it. Elon Musk, what's your next move? Well, I have to admit I had butterflies in my tummy and I certainly did wonder more than once about what I'd let myself in for. I'm no mountain-climber and I don't like heights. But I'd promised to do the stunt so I couldn't very well back out. Of course there were many retakes and filming is a time-consuming process. It was fairly cold - about 8 degrees above zero - and the wind was blowing about 10 metres a second, so my hands got pretty cold after a while. But it all went very well. Safety was 100 per cent all the way, so I was never really afraid.